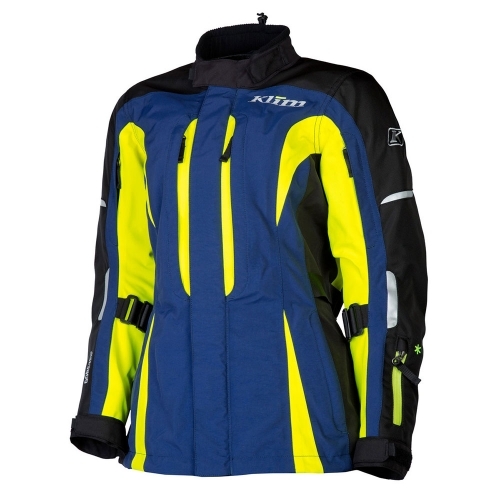 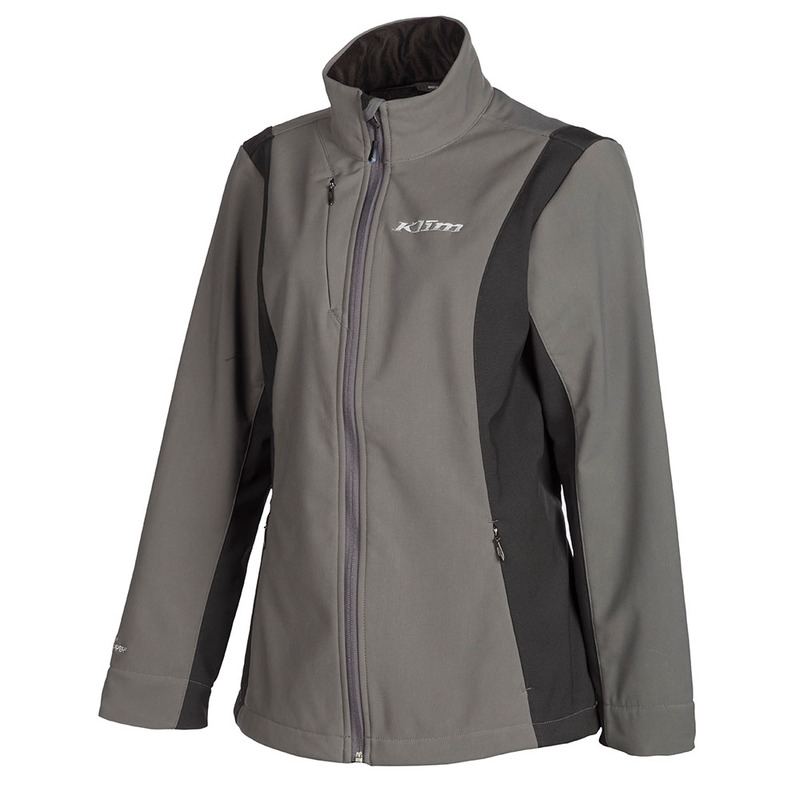 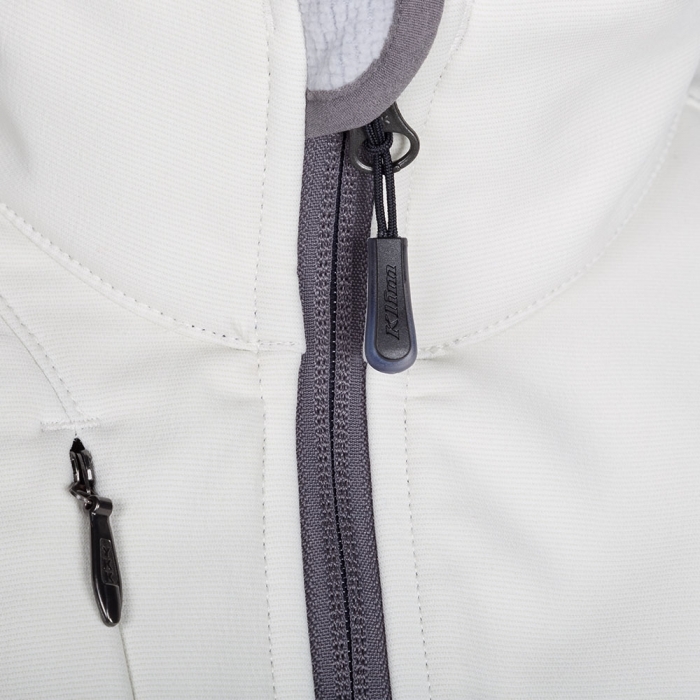 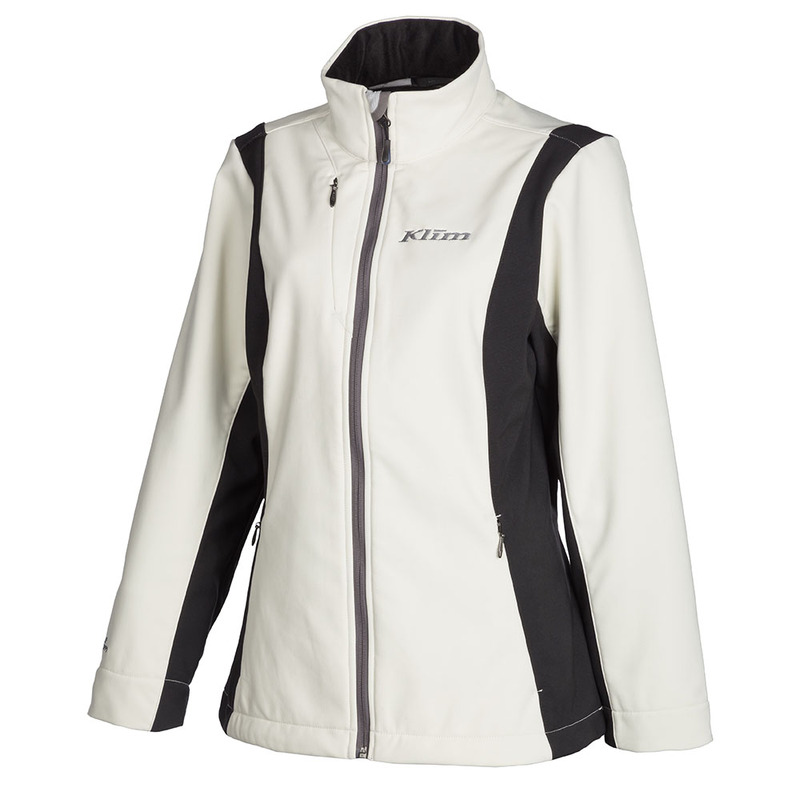 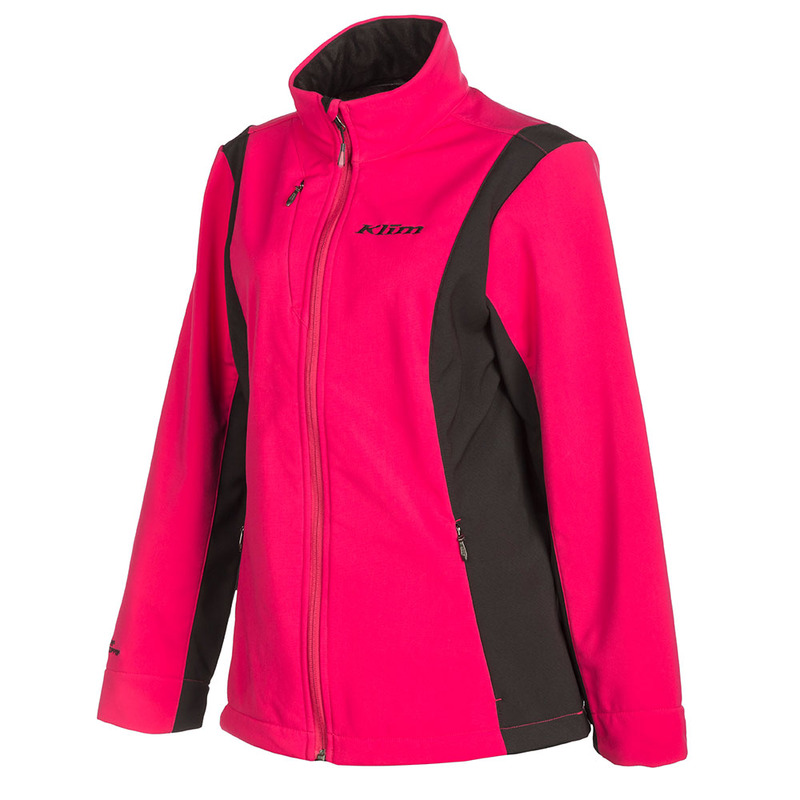 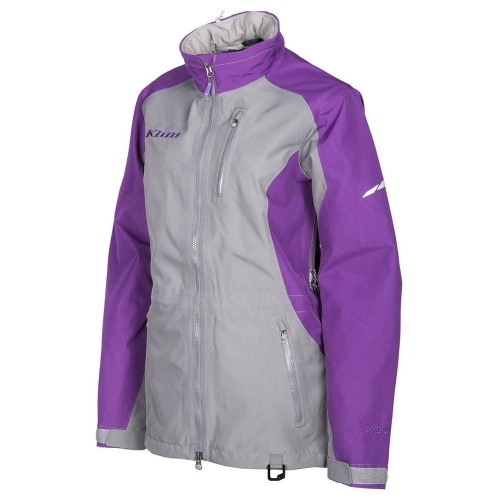 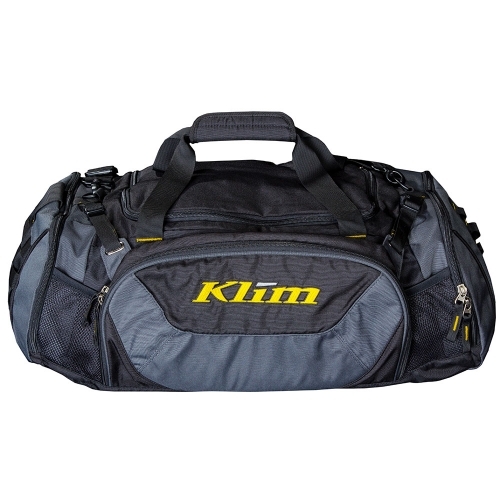 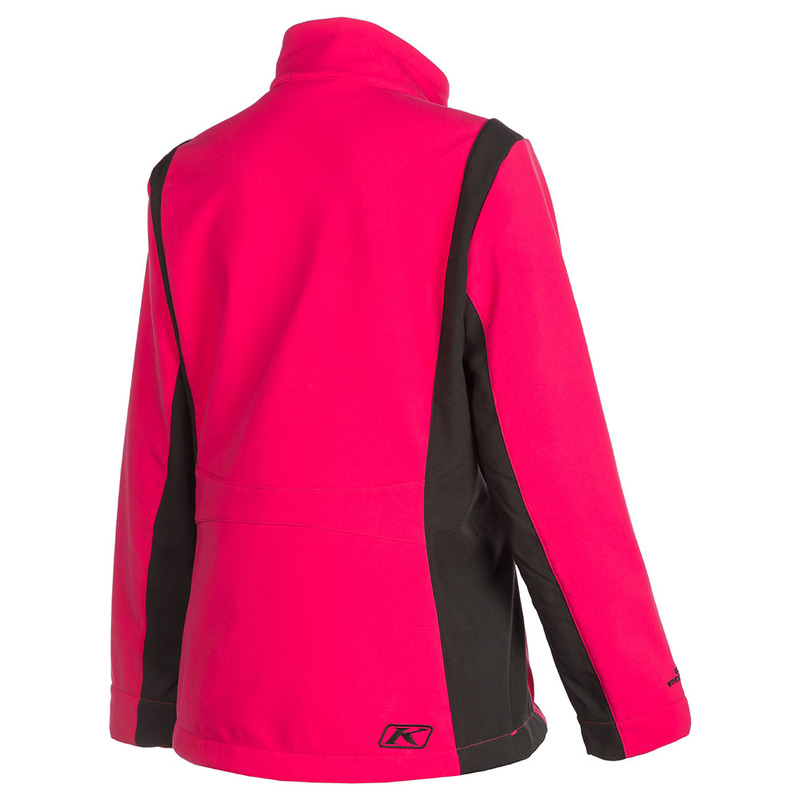 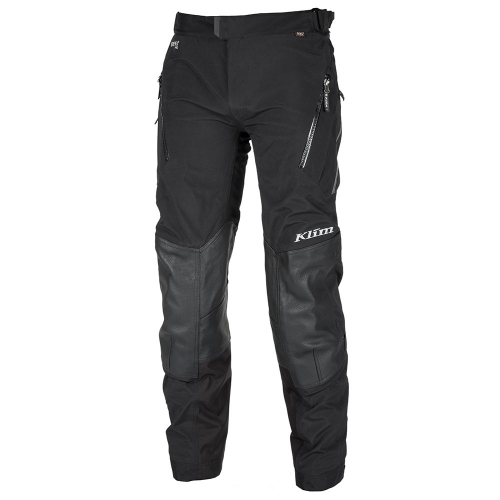 The KLIM ladies Whistler Jacket is the perfect everyday soft-shell jacket designed specifically for women. 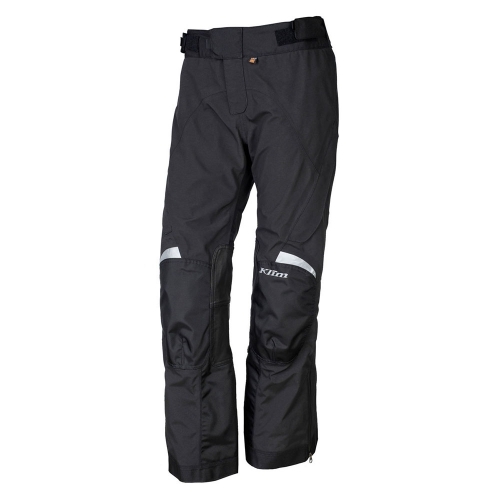 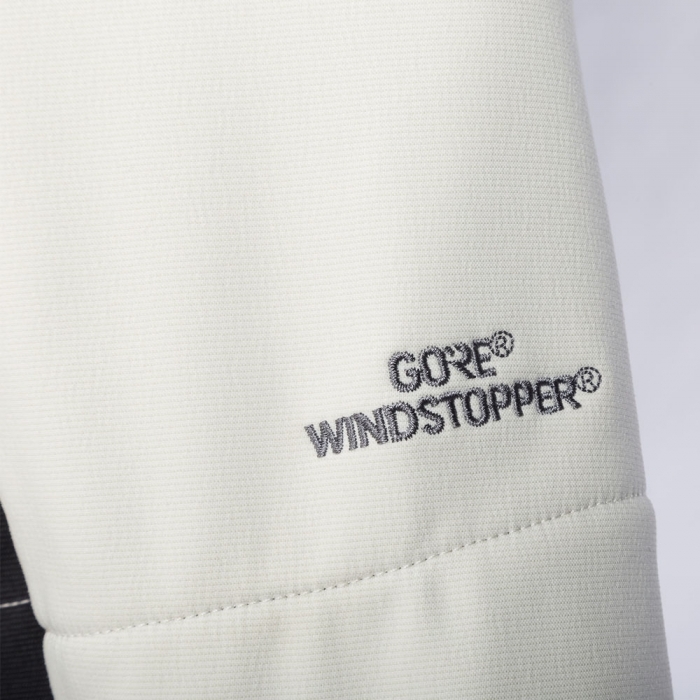 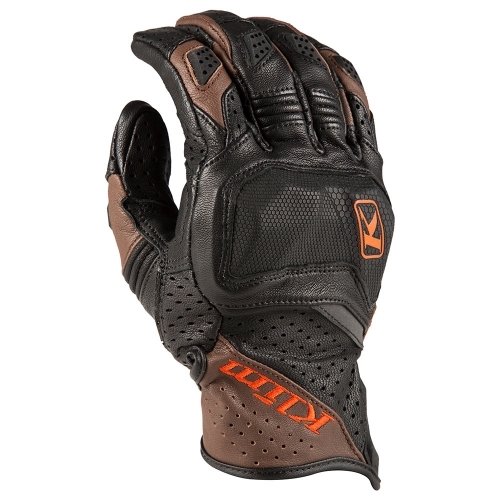 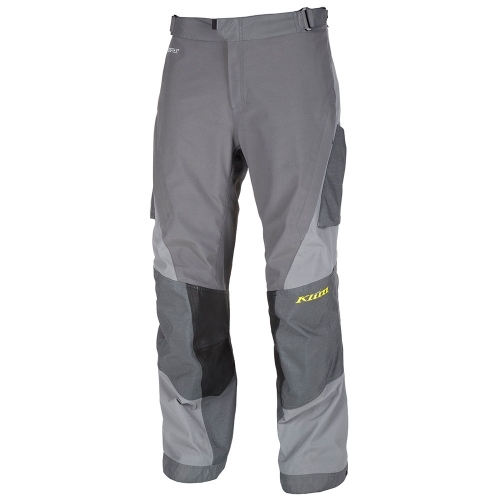 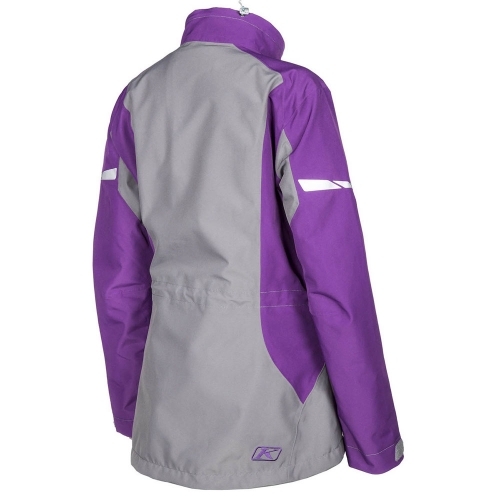 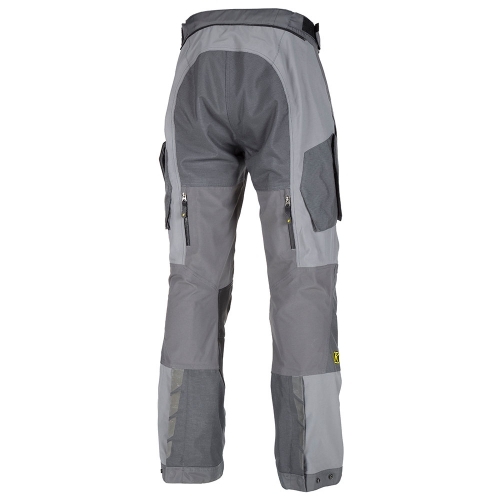 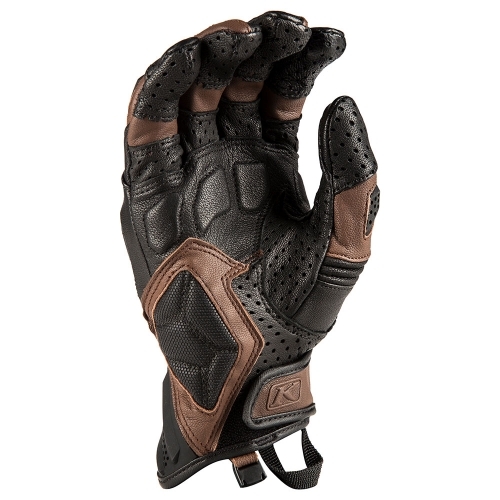 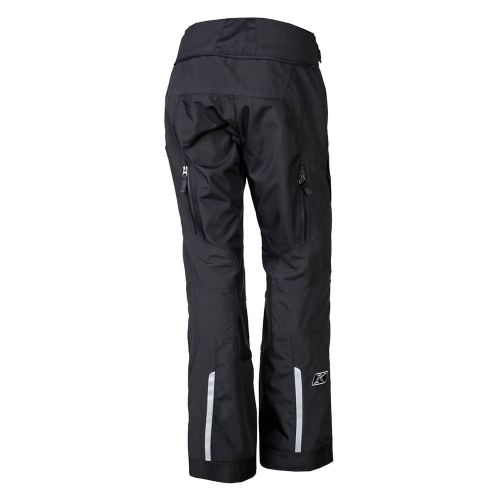 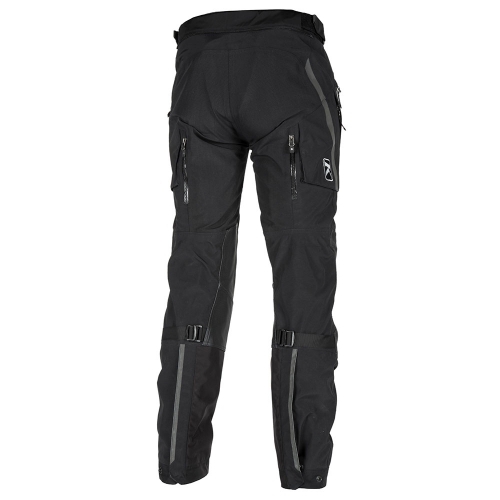 Made with 100% windproof GORE® WINDSTOPPER® fabric, the Whistler will resist cool windy days in style. 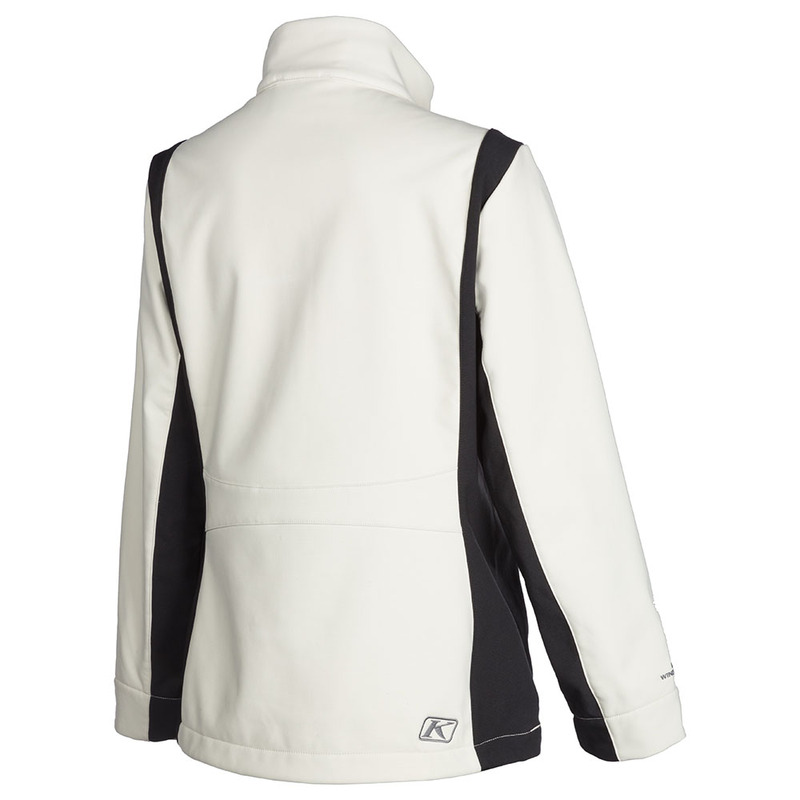 The sleek back trim adds elegance to an otherwise practical, great all-rounder jacket.